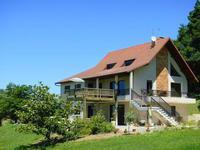 Lovely farmhouse and 2 gites ready to welcome guests or friends, all is ready : heated . . . In the center of Orthez, this 18th century Maison de Maître with access to gardens, garage, and outbuildings. In the center of Orthez, this 18th century Maison de Maître of 4 bedrooms with access to . . . 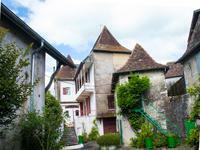 Spacious house located on the outskirts of a bustling medieval market town of Orthez. Peace . . .